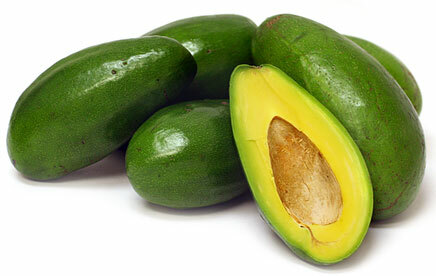 Three favorite fruits in one gift. 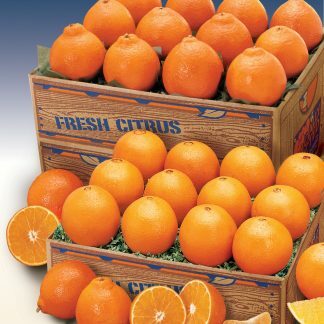 Traditional sweet Navels Oranges, Florida Tangerines and plump Ruby Red Grapefruit. The fruit lovers on your list will love these 3 juicy, treats in the same delicious gift. Available November to January Only. 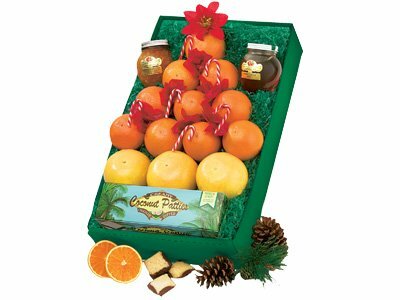 Navels Oranges, Florida Tangerines and Ruby Red Grapefruit Three favorite fruits in one gift. 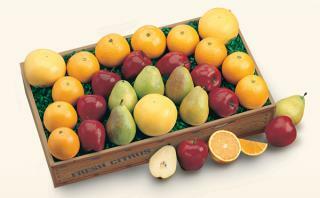 Traditional sweet Navels Oranges, Florida Tangerines and plump Ruby Red Grapefruit. The fruit lovers on your list will love these 3 juicy, treats in the same delicious gift.